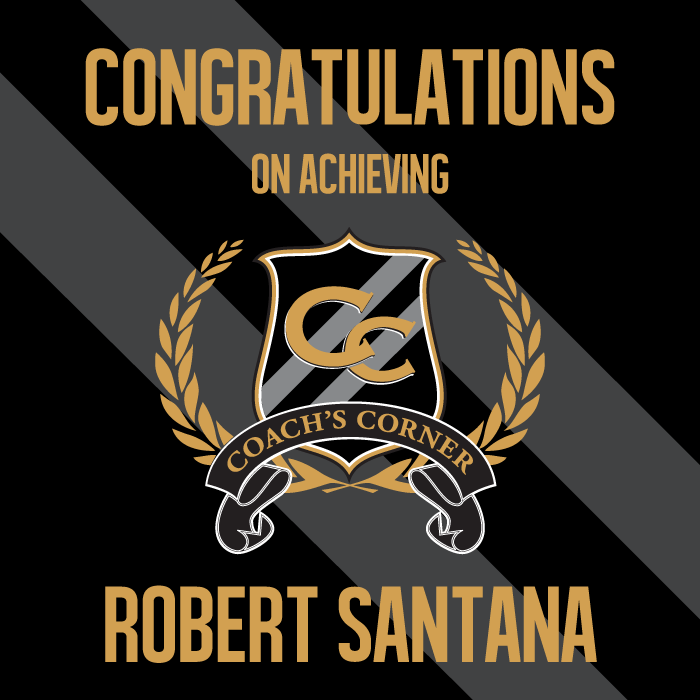 Coach is pleased and proud to shine the spotlight on Robert Santana. 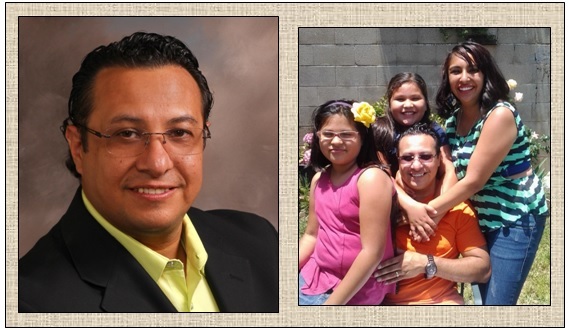 Robert and his wife Cristina live in the Los Angeles area of Boyle Heights. Children are Erika Gonzalez, age 25 and newly married; Bobbie Marie Santana, 12; and Elena Santana, age 10.In addition there are four beautiful grandchildren: Christian, Lexi, Lilly and Geovanni. 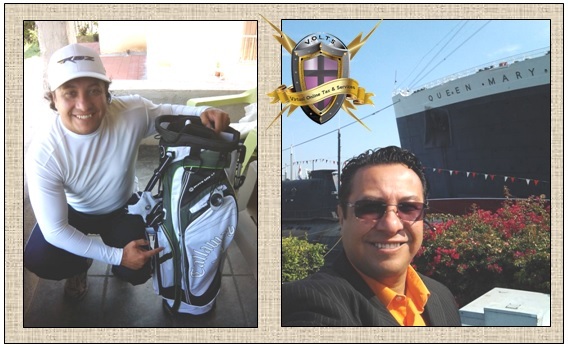 Robert tells us, “According to my Back Office I joined 07/21/2012. However, this is my second time around in YTB. I first joined one year before the California Law suit and all of my upline left. I was devastated so I concentrated in building my own tax company and giving seminars to Network Marketing companies in English and Spanish about the value of owning a home-based business from a tax perspective. After about four years I reconnected with Maria Gonzalez and Michael Samuels. I truly was looking for a company that would stand the test of time, and leadership that would prevail through the toughest times. I saw this in the Company and its remaining leadership so I began to ponder if it was worth a second chance. I have been very happy with my decision to return and where the company is going. I am truly blessed to be a part of the CET Team with Coach Arlyne Thompson. Robert continues, “It took me some time to get reconnected as all of my previous organization had fallen away so I needed to build from scratch. I have had several successes within my journey with YTB: 3 and Free, PowerTeam Leader, multiple bonuses. I was an Agents of Change Sales Contest Qualifier, I was recognized as a Top 10 Power Team Leader in sales, I have also had the privilege to be a YTB Instructor and trained in St Louis at the International Convention about the tax advantages of owning a home based business along side of MVP “Coach” Arlyne Thompson. And at the Western Regional Red Carpet April 5th of this year, I even won 1st place playing golf (although I have only been playing consistently for about one and a half years)! 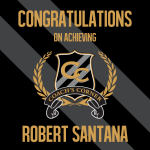 Achieving the position of Coach’s Corner started off with the push of my Leaders and their belief in me that I could achieve it. There is a philosophy that says “If you fail to plan, you are planning to fail.” So it took several ingredients to be able to accomplish the goal. First is that I needed to keep things in balance, making sure my priorities were correct. Christ, family and business in that order. Michael Samuels and I decided to name our Team, ‘Team TNT’ which stands for Training New Talent. We say that we are the explosive side to the CET (California Expansion Team). We had to take ownership of what we need to accomplish and made the decision to do it. We planned, created a strategy and I have a whiteboard that keeps me accountable for what I needed to do daily to expose enough people. Having a pipeline is important because when you do a 90-day run, the results you get today are based on the activity that you did 90 days ago. I also told in public to my leaders I was going to accomplish it. I missed my goal two times before I hit it. When I had come up short we did a ‘Plan, Do, Review.’ We set the goal, we executed the activity and we reviewed what worked and did not work. We are all about being system dependent and not people dependent. At the end of the day the magic that it takes to become successful is not being afraid to do the work and to get out of your comfort zone. “As I mentioned before, our team looks for a simple system that everyone can follow and the YTB Way System is central to what we do to expose individuals to the information. In training I always say that the biggest issue why more sales are not produced is because we tend to complicate things and usually we talk others out of the opportunity by becoming the message and not focusing on being the messenger. If someone is asking you “Well, how much money have you made?” that’s usually a red flag that you are being the message. The YTB Way allows you to get yourself out of the way and allows the person to make a decision based on the information and the opportunity and not upon the person who’s prospecting them. This is how we have built a pipeline of people to follow up after they have gone through the YTB Way System. As a Tax Professional, as well as any professional who is an independent business person, there are two main concerns that impact you financially. The first is how can you create a steady flow of income consistently as if were a paycheck? The second is that a lot of professionals are only as good as their last sale so there is usually no residual income. YTB gives solutions to both of these financial realities. YTB starts paying you a residual income as soon as you begin your PowerTeam and secondly YTB will give you a monthly Bonus (that you have to qualify for) beginning at Director! So you can build your retirement (residual income) and create a consistent cash flow (with qualifying Director bonus) and I’m looking forward to it.”.